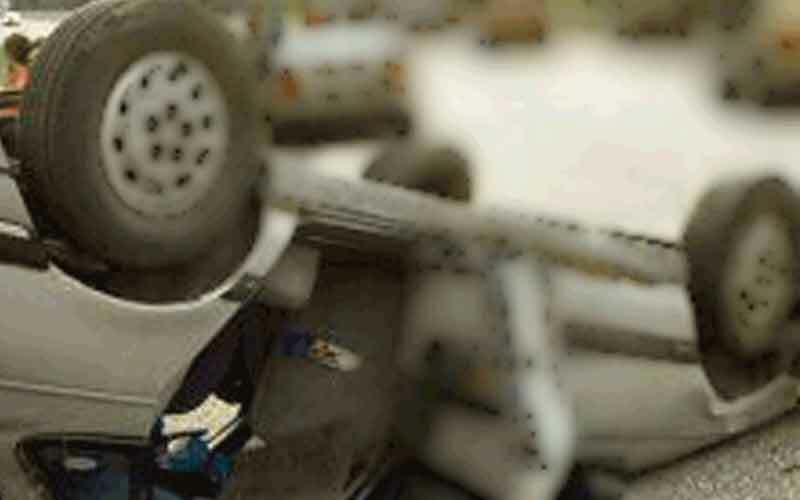 A young woman without a driver's licence ran over four pedestrians on Al Dhait Road in Ras Al Khaimah on New Year's Eve, killing one and injuring three others. 'Emarat Al Youm' reported that a 26-year-old Arab woman, BMA, hired a car from a car rental company and allowed her 22-year-old friend to drive the vehicle. 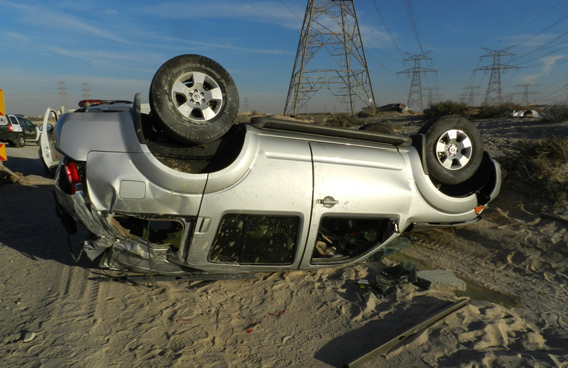 According to Abdullah Mankhas, Director of Traffic and Patrols, Department of Ras Al Khaima Police, the mishap occured due to lack of concentration of the driver. The two women were busy speaking when the vehicle steered to the pavement and knocked down four Asians. 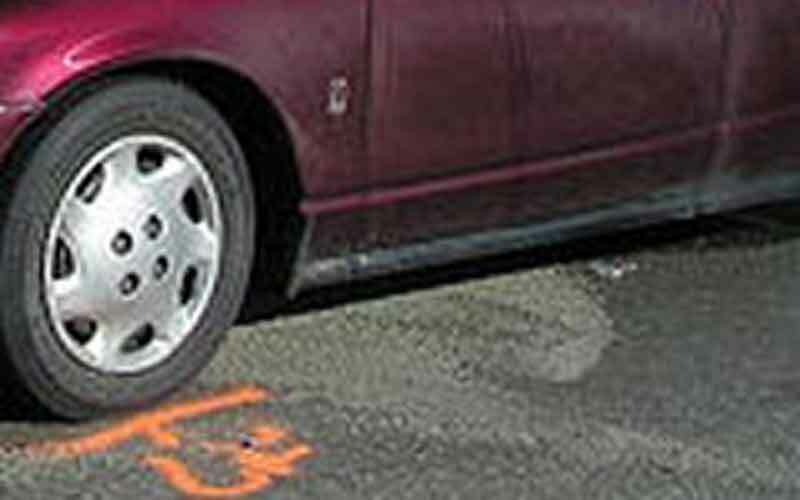 A 44-year-old man died on the spot even as two others are critical. One person escaped with moderate injuries. Police ambulances rushed to spot and shifted the victims to Al Saqr Hospital. The two women have been arrested.